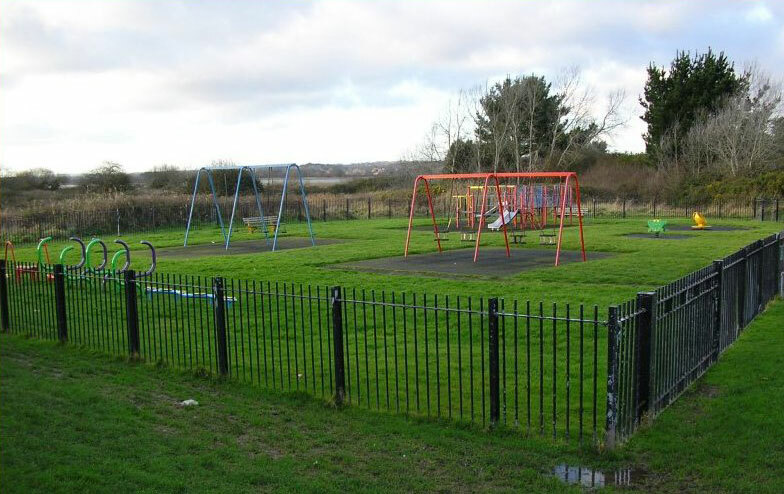 ‘Play Moor, Skate Moor’ is a group of local mums at Turlin Moor, Poole that came together to raise funds and work towards improvements to the play area at the top of Foreland Road, Turlin Moor. The group formed as part of the ‘Let’s Talk Moor‘ community project. In July 2018 they celebrated the success of their £90,000 Community Infrastructure Levy (CIL) application for the renovation. 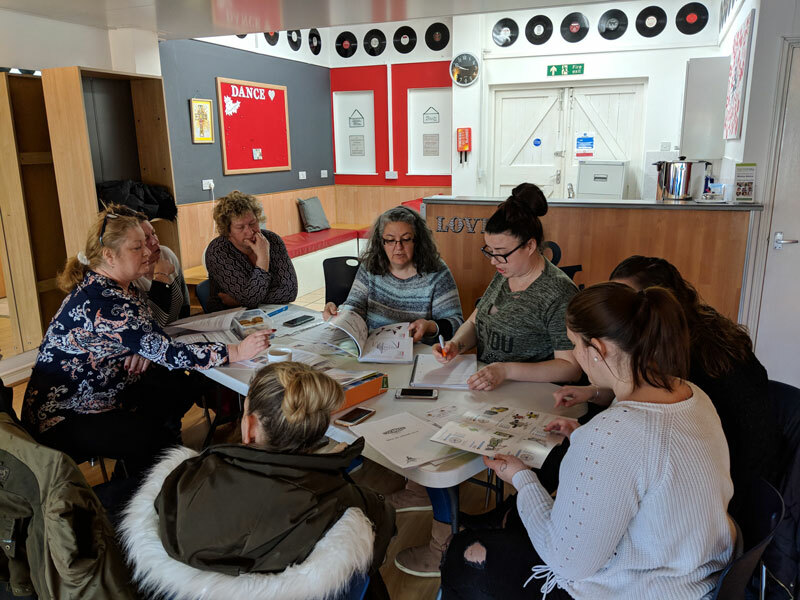 The group’s work will provide local children and families with a modern and innovative communal play space, to include seating and incorporate play equipment that offers stimulating and challenging opportunities for children up to 12 yrs of age. The project is supported by Poole’s Environmental Development Team, and a design brief was circulated to play companies through an open procurement process in early October. Once we have received proposals a design will be selected by the group; updates here soon.